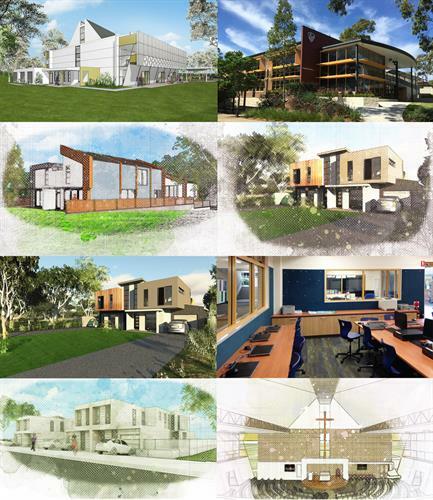 Arqsys Architecture supports Clients and developers in conceptualising initial designs, developing design alternatives and preparing final presentations for proposed projects. We also provide full architectural services from inception through design development, local authority approvals, documentation and administration of construction contracts until final completion. We specialise in maneuvering development applications through local authorities.